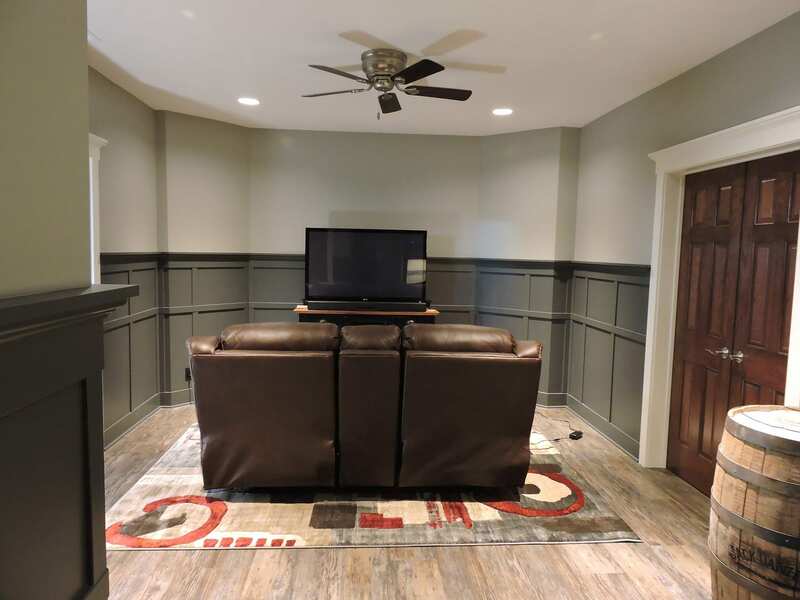 Basement — Willet Construction, Inc. 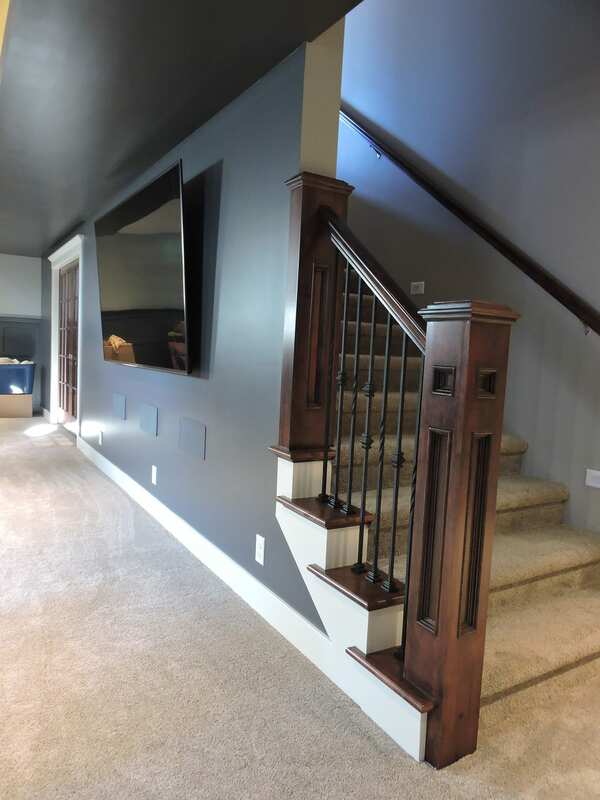 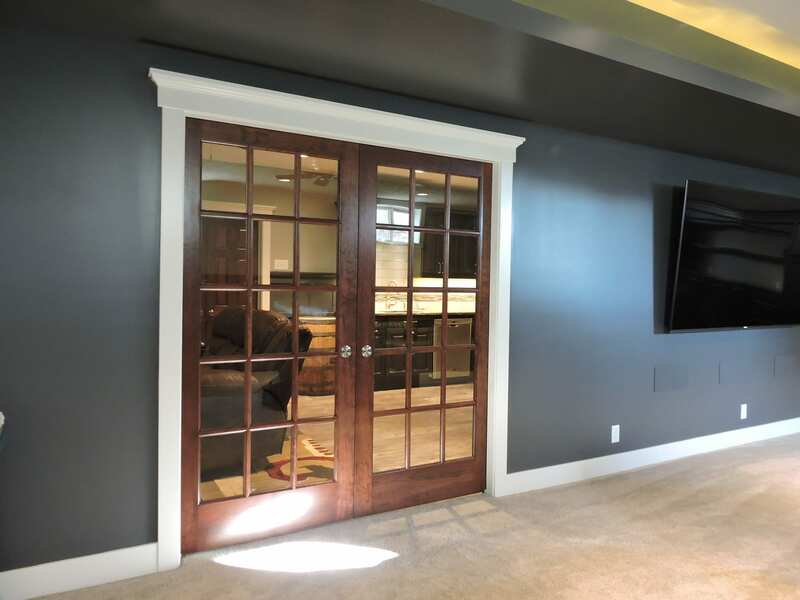 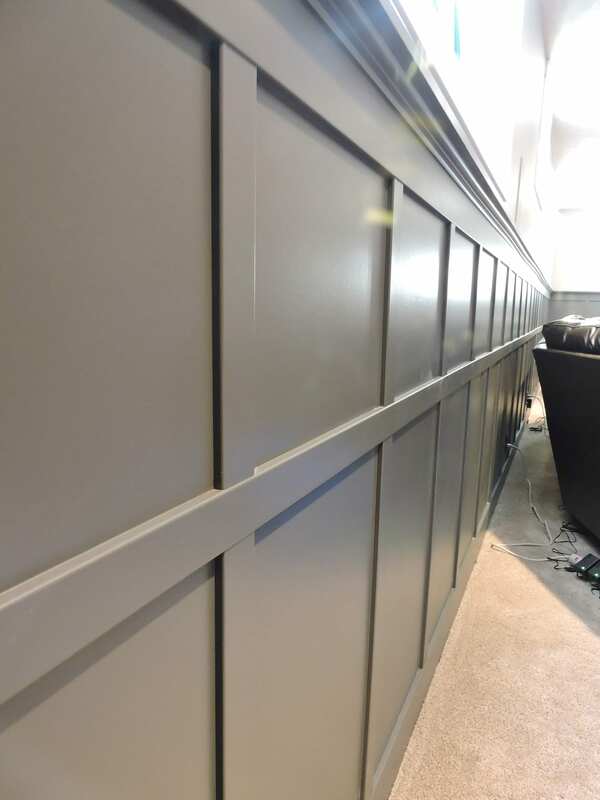 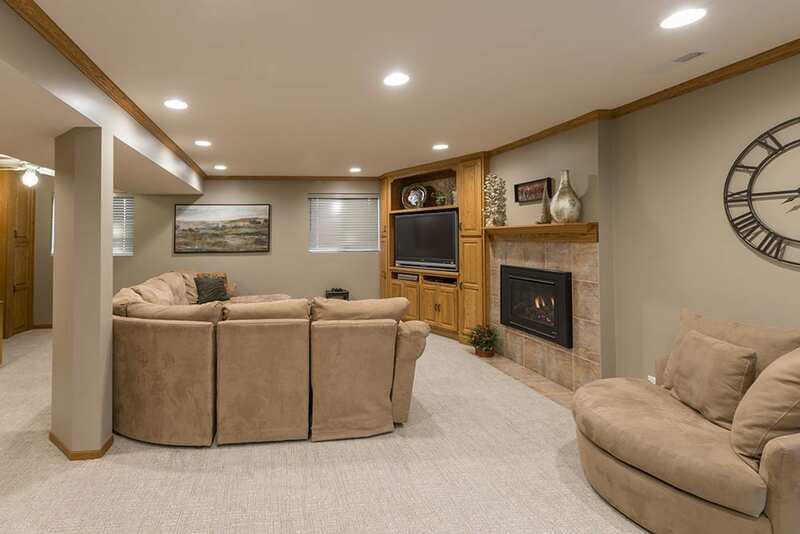 Enhance the value of your home with an updated basement finish. 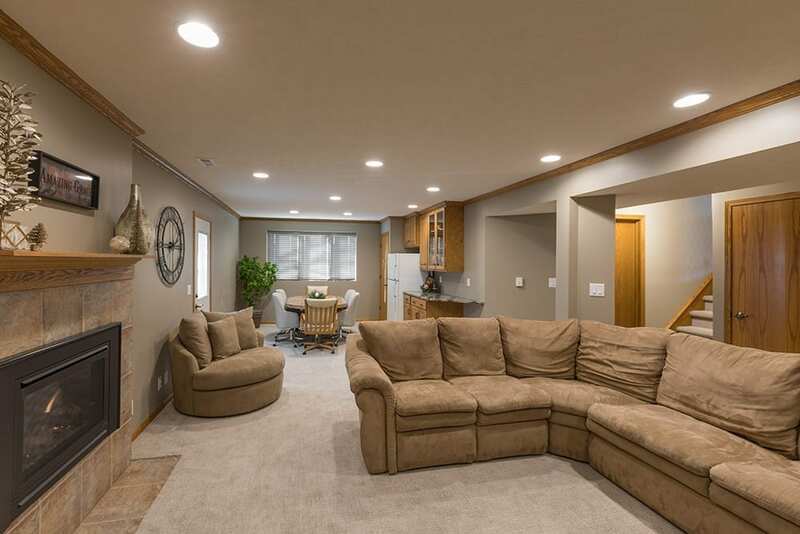 Let us help you envision that under-utilized space transforming into a wonderful, enjoyable area for family and friends. 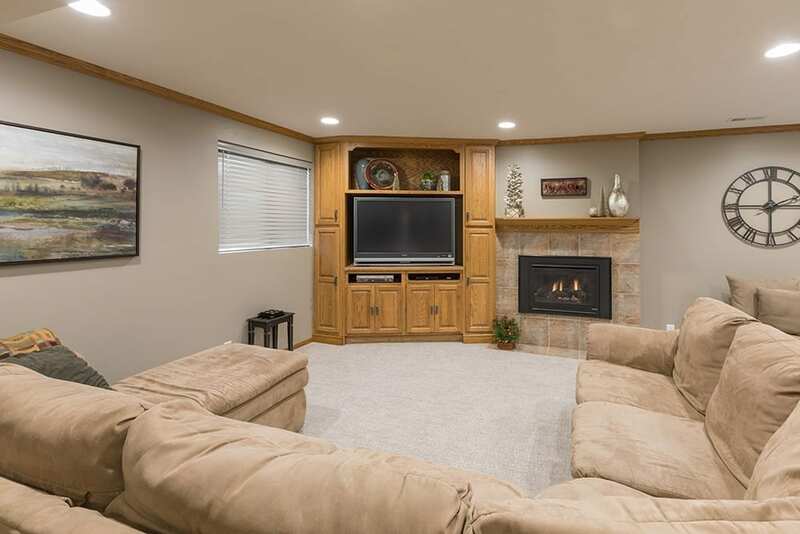 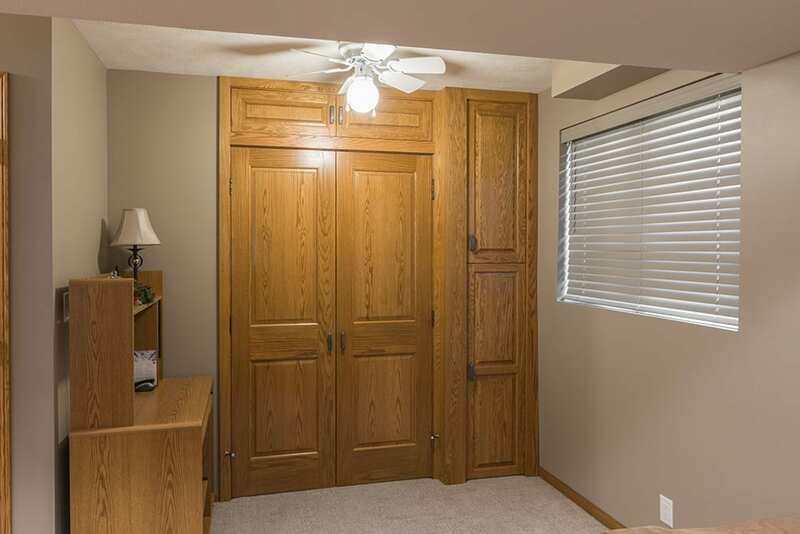 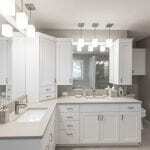 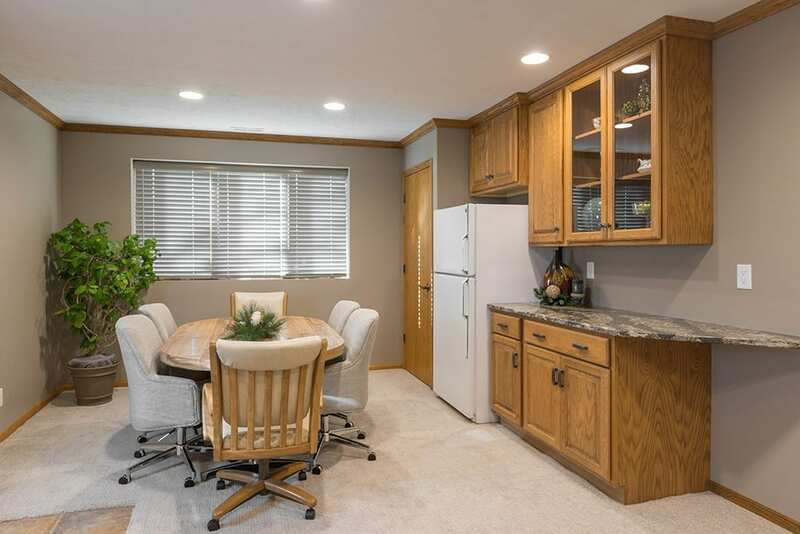 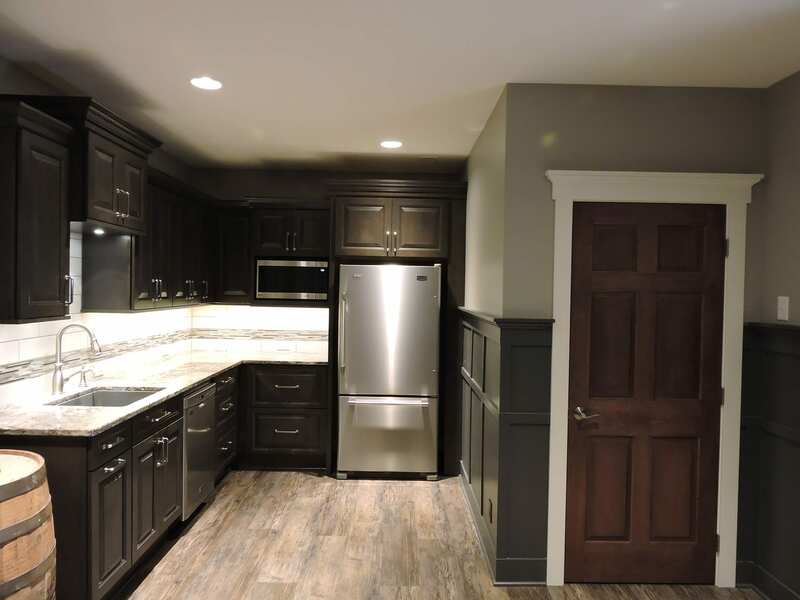 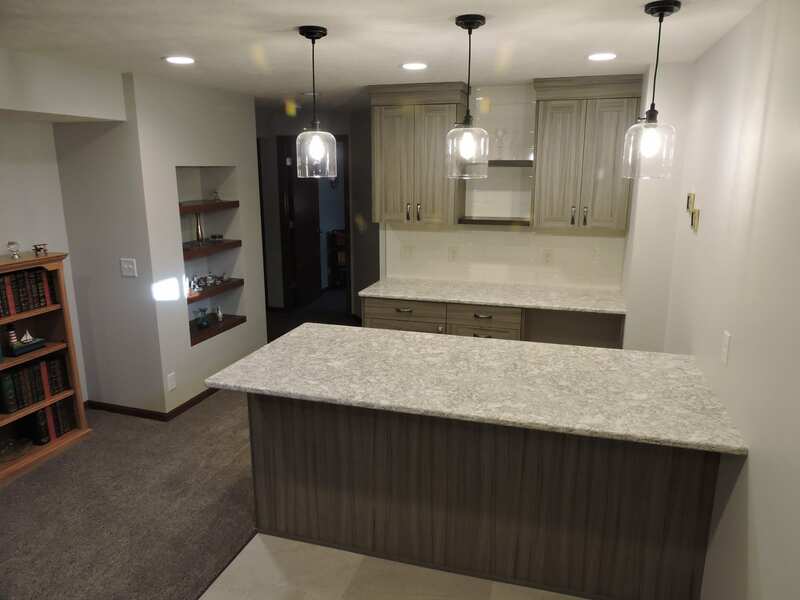 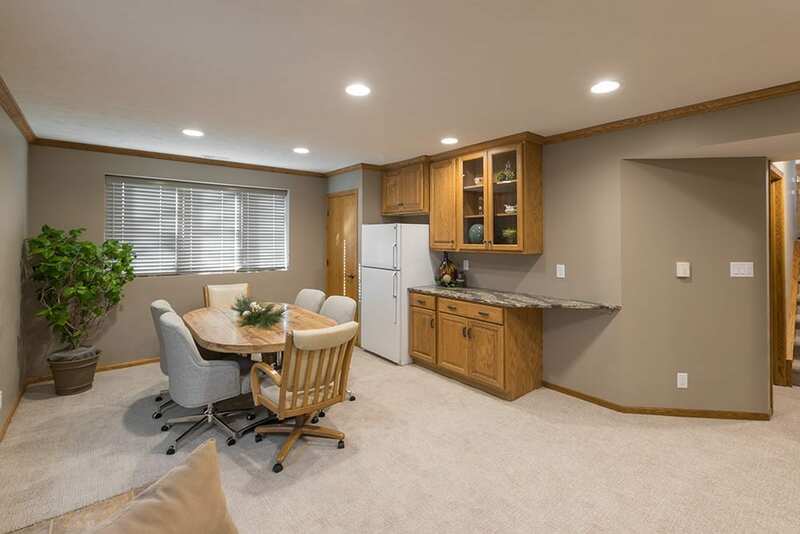 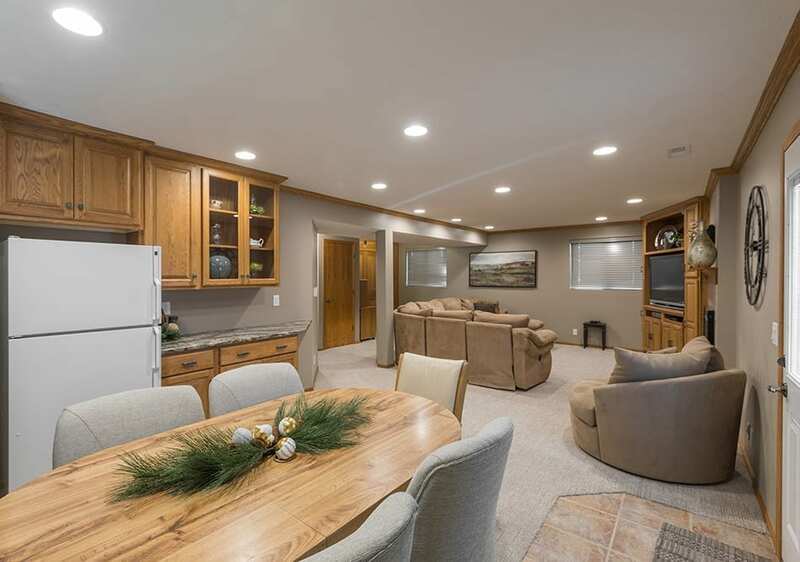 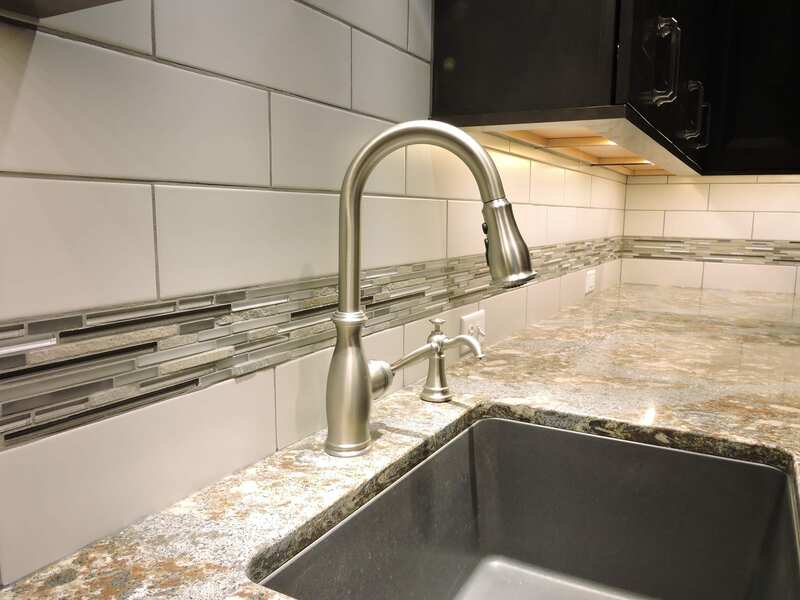 Our team has remodeled basements ranging from homes built in the early 1900’s to newly constructed homes. 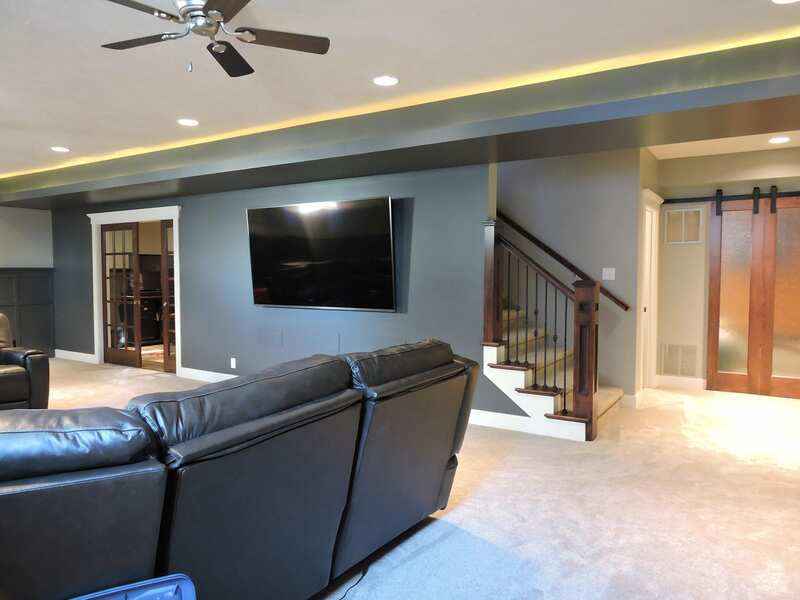 Give us a call and start using your basement the way you want to live. 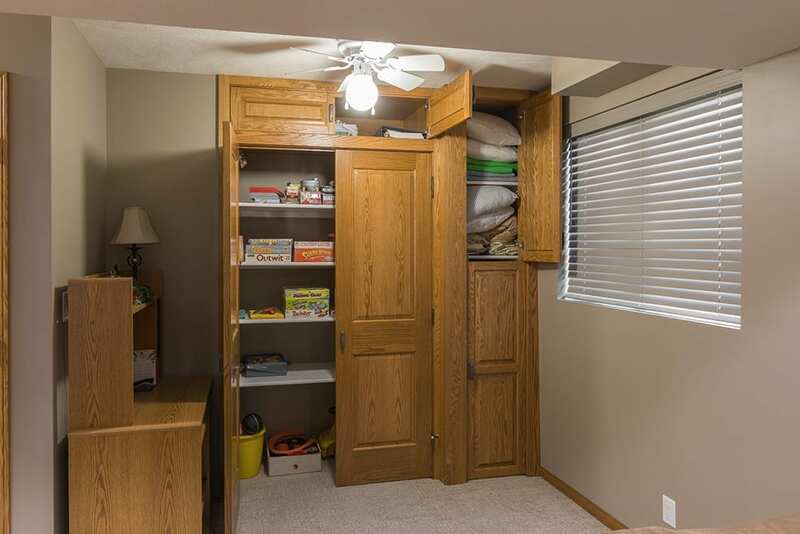 Project ideas include; entertainment area, fireplace, kitchen, bathroom, bedroom, Murphy bed, laundry space, storage and many others.